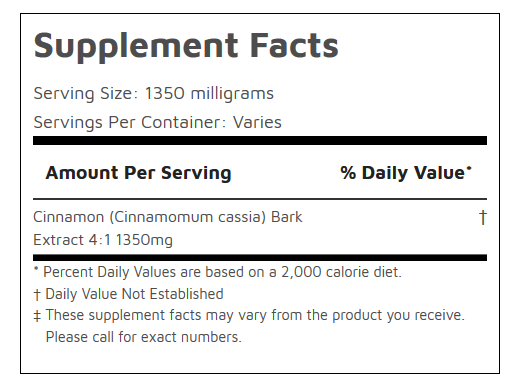 This is a 4:1 extract of cinnamomum cassia. 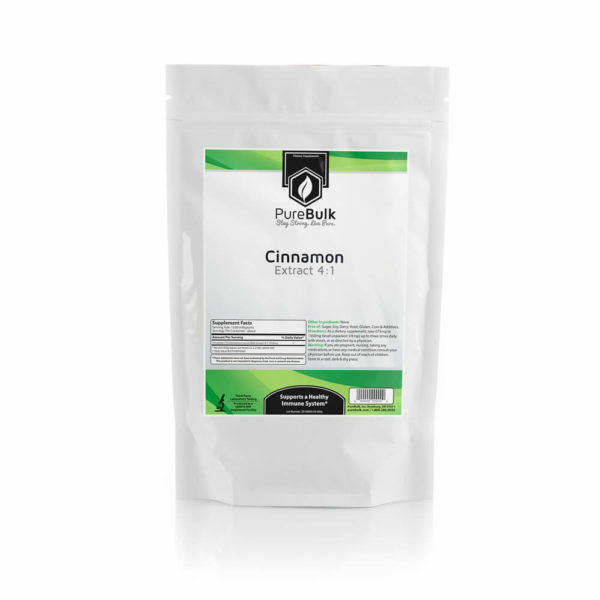 This is similar to the ground cinnamon found in stores, but without the oil. Another difference is that this cinnamon is a 4:1 water-bsed extract which means 1 gram of the extract equals 4 grams of store-bought cinnamon for health benefits. Cinnamon promotes healthy blood sugar levels. 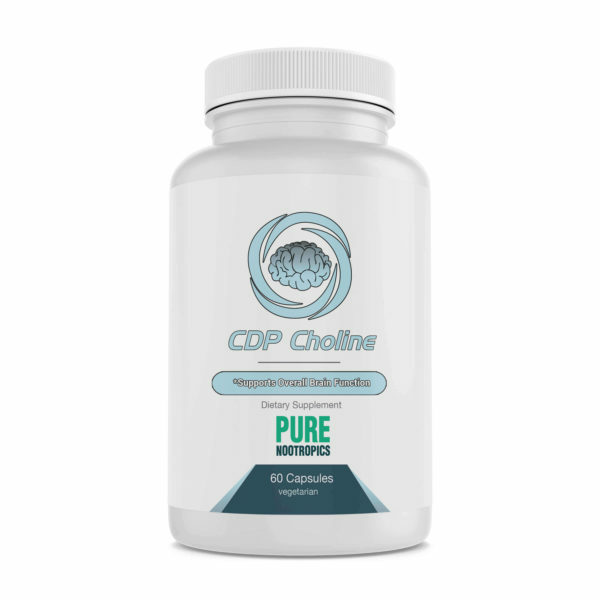 The extract version makes supplementation easier. Take 1350 mg of cinnamon bark extract once daily. This is a water-based extract and is safe at the recommended dosage.